From Monday, 4th March, there will be some important changes to our number 8 and 8X services. Please familiarise yourself with the information below and take a look at the brand new bus timetables, which have been developed to help you. The number 8 service will no longer pass through Hendrefoilan Student Village during the daytime. Instead, the 8X will pass through every 20 minutes, Monday-Friday during term time only. The upgraded service and route means that your journey time from Hendrefoilan Student Village to Bay Campus will improve. It’ll now take you 38 minutes, rather than 47! At 18:40, the number 8 service covering Hendrefoilan Student Village will resume and continue to run through the night. 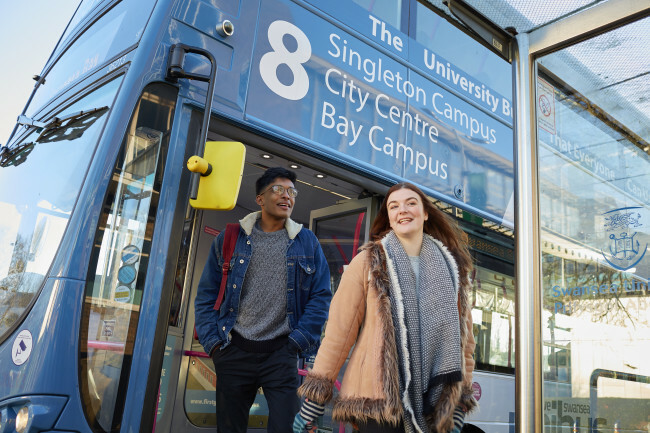 Frequency of the number 8X service from Singleton to Bay Campus will increase to every 20 minutes. This means more capacity for you if you travel along this route. The new and improved 8X means that Fabian Way Park and Ride will receive a more frequent service. A bus will now arrive at Fabian Way Park and Ride every 20 minutes, which is amazing news and means more frequency and capacity for you. The daytime number 8 service will start from Singleton Campus rather than Hendrefoilan Student Village. This means that there will be more capacity for you if you are catching the number 8 bus along the existing route, e.g from St Helen’s, Quadrant Bus Station and Sainsbury’s. For more information, and to view the new and improved bus timetables, click here. You should also take at the Frequently Asked Questions below. Q1 - What about the number 4 and number 10 services? Are they changing? A1 - No, these services are not affected and will remain as they are now. Q2 - Will the number 8 service run to/through town? A2 - Yes the service will still run through the town centre as it does now. Q3 – I’m a Hendrefoilan Student Village resident. Where can I catch the 8X? A3 - You can catch the 8X in the exact same place as you catch the bus now, onsite at the Hendrefoilan Student Village bus stop. 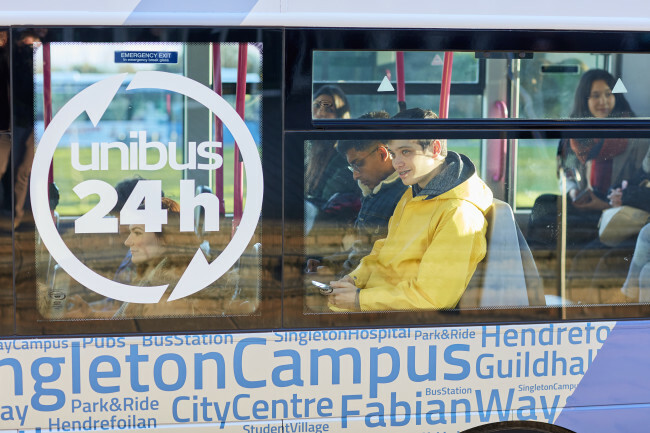 Q4 – Which bus can I catch from Hendrefoilan Student Village to Swansea City Centre? A4 - During the daytime, you can catch the 8X to Singleton Campus where you can jump off the bus and hop on to the number 4, 8, or 3A . All of these services stop at the Quadrant bus station. After 18:40, when the number 8 service takes over, you can jump on this service to get all the way to Swansea City Centre. Q5- Which bus service can I get from Hendrefoilan Student Village to Singleton Park Campus? A5 – The 8X will take you from Hendrefoilan Student Village to Singleton Park Campus. Q6 - If I am travelling from Bay Campus, which service should I use to travel to the following locations? Singleton Campus – either the 8, 8X or 10 will get you to Singleton from the Bay. Alternatively you can catch any of the buses which pass the campus outside on the main road to reach the bus station at Swansea. 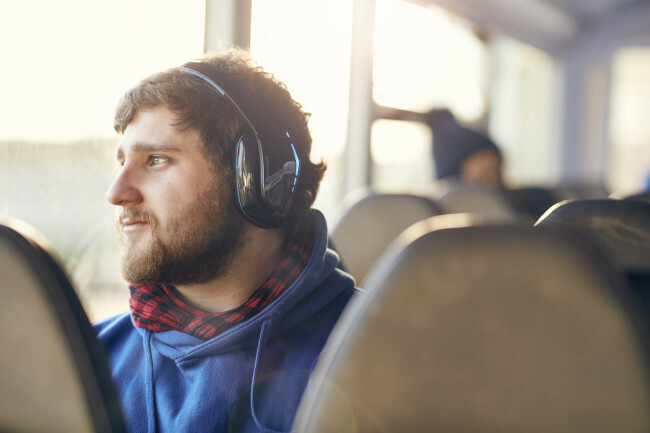 Also please note: the bus service numbers currently passing the Bay Campus are changing but will still accept and issue the £3.50 student bus ticket and accept student travel passes. Please catch these buses at the Quadrant from the existing stops. If you can’t find the answer you’re looking for, please get in touch with our Sustainable Travel Officer who will be happy to help you.